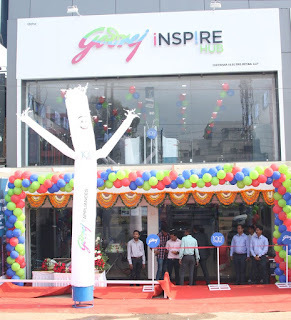 Godrej Appliances, India's leading player in the home appliances segment, unveiled its 100th exclusive brand outlet here today in association with its channel partner Chitrahar Electronics. 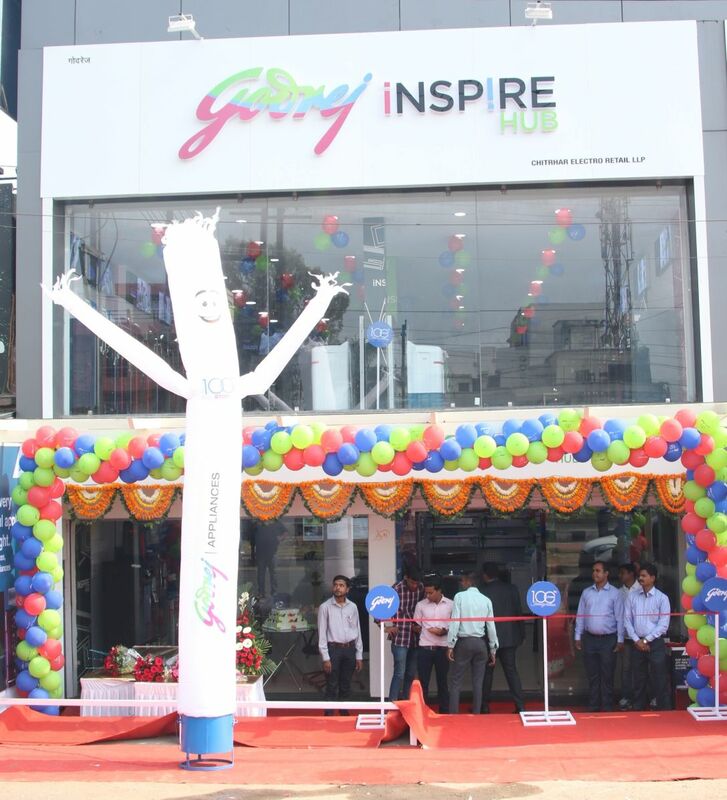 This store is the 5th EBO of Godrej Appliances in Madhya Pradesh. The EBOs solidify Godrej Appliances’ already extensive network across the country and fulfills the premium product requirement of its customers even in tier II and tier III cities. 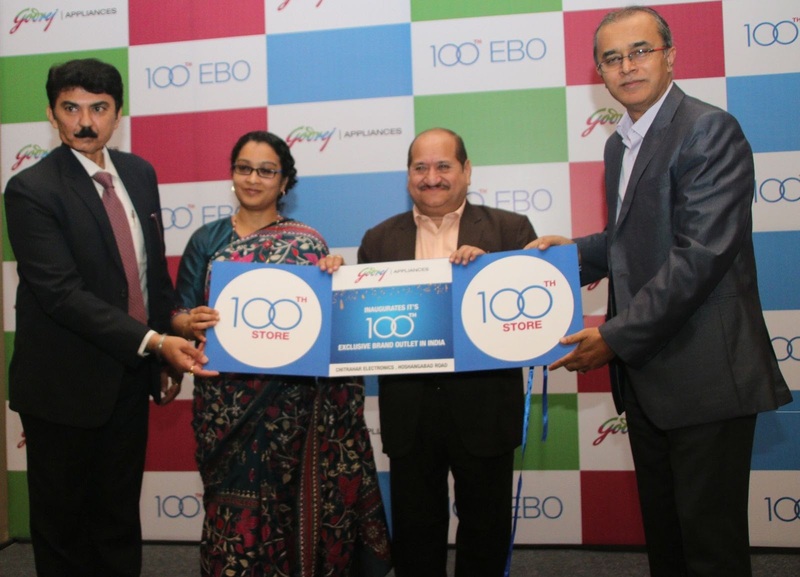 The EBO will display the entire range of Godrej Appliances including Refrigerators, Washing Machines, Air- Conditioners, Chest Freezers and Microwave Ovens. To add to the joyous shopping experience, customers get to avail offers like one-year free extended warranty on Refrigerators, Washing Machine, Microwave Ovens and Chest Freezers, one year of product insurance and attractive finance offers throughout the year, exclusively, at every Godrej Appliances’ EBOs. To top it all, is the promise of Godrej Smartcare - the after-sales service arm of Godrej Appliances, to provide a delightful post-purchase experience to the customers for years to come. EBOs being exclusive partners get ace priority when it comes to after sales service, so our customers feel privileged and patronize our EBOs.